Some of us dream of going on a cruise. Traveling. Seeing the Grand Canyon. 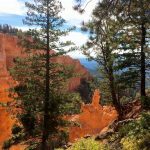 Maybe even hiking the Grand Canyon. 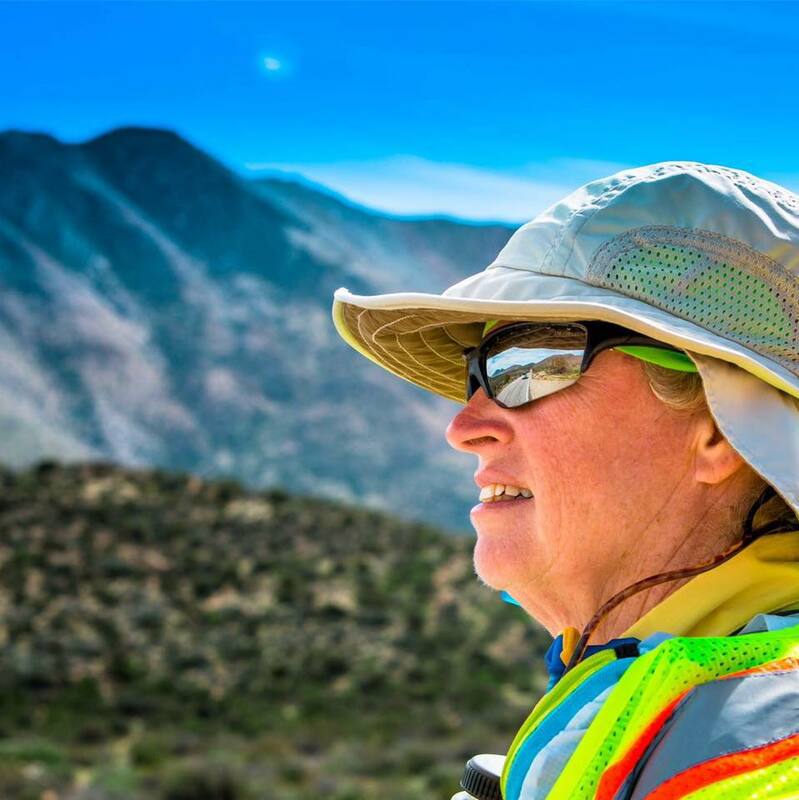 Jan Walker’s dream was to run across America. And at age 57, she made her dream come true. Learn about her journey. In 2011, Jan was over 50 and overweight. She had been athletic when she was younger and liked being outdoors. Jan played basketball in high school and soccer in her early 20s. 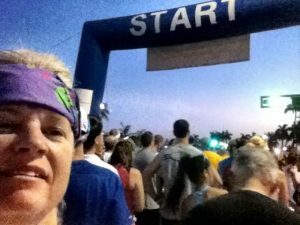 She even ran the Marine Corps Marathon in 1995, but never really enjoyed running. Like many of us, Jan let other priorities take over. In 2011, she was out of shape. Jan got winded just walking out the door to get the mail! So one steamy summer South Florida day, Jan literally just got up, went outside, and started running. She didn’t get far before she had to walk. But everyday, she went back out and went a little further. 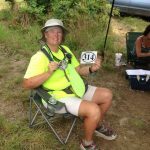 Three months later, she signed up for a 5k (3.1 miles). On the morning of that 5K run, nerves were shaking her – could she really complete a 5k? Yes, she did. 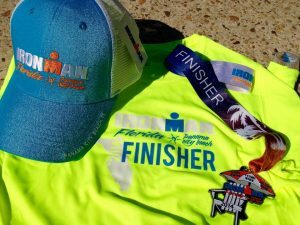 And soon enough, 5Ks turned into 10Ks, which turned into 10 milers, which escalated to half marathons, and then short distance triathlons. 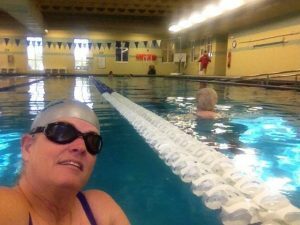 Getting into triathlons meant learning to swim. Jan and her husband joined the local Masters Swimming Group and Jan learned to swim. Since taking control of her health, Jan’s lost 40 lbs. and says she has more to go. But it hasn’t stopped her from taking on some incredible challenges. Jan signed up. And then began to develop a plan to prepare for what it would bring, a mere six months later in July, 2013. 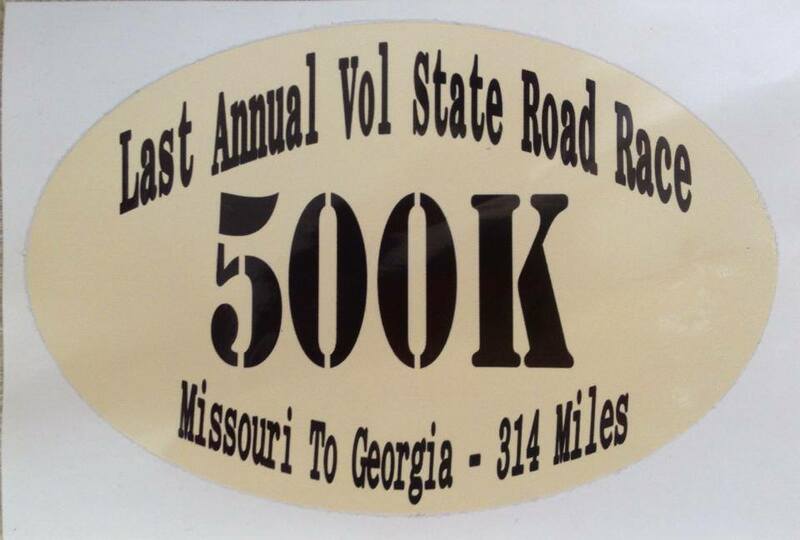 Not only did Jan show up at the start line, she finished the 2013 Vol State 500K in 9 days, 10 hrs, 11 mins, 42 secs! 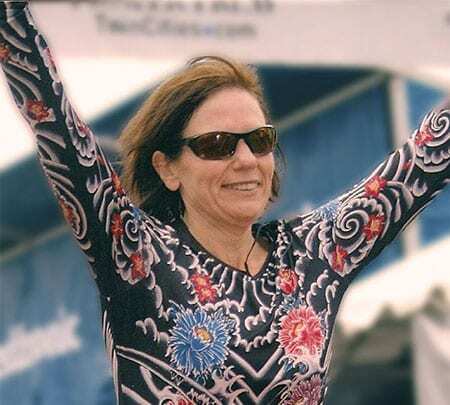 Later in 2013, Jan signed up for her next challenge – Ironman Florida (2.4 mile swim, 112 mile bike and a 26.2 mile run.) 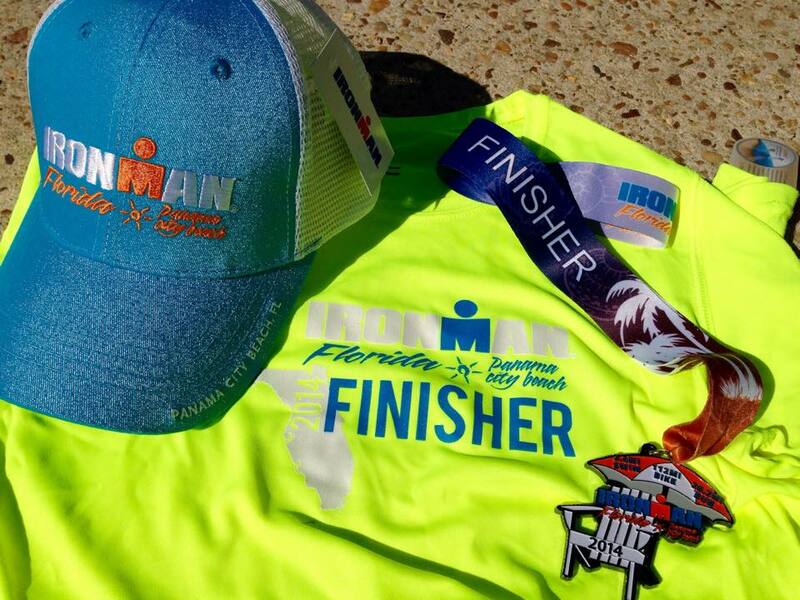 And, on Nov 1, 2014, Jan became an Ironman. 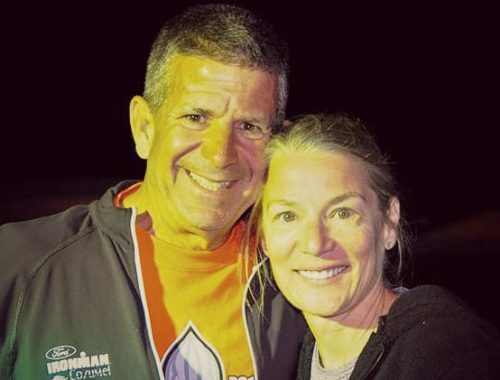 Less than three years from getting up off the sofa at age 52, Jan had completed a 314 mile run and an Ironman! 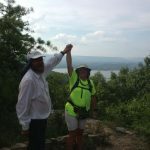 Each event gave Jan courage to challenge herself more. 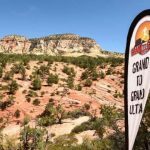 Jan heard from a friend about a race called the Grand to Grand (G2G) – a 174 mile self-supported run through the desert southwest – from near the North Rim of the Grand Canyon to the top of the Grand Staircase in Utah. The run is held each year in mid-September. 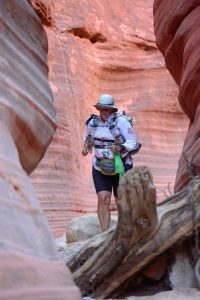 The course takes you through a high desert landscape of sand dunes, red rock canyons, buttes, mesas and hoodoos. Jan’s training plan met with disaster in March, 2015 while Jan was participating in a charity bike ride. 30 miles into her 100 mile ride, Jan jackknifed her bike and was slammed, left shoulder first, into the pavement. Jan broke her shoulder in four places. She crushed the nerves that run through the shoulder joint and tore the muscle from the bones where all the breaks were. And the “whole mess” was “dislocated” from the shoulder socket. She was immediately scheduled for surgery to put in a plate and 7 screws to tie everything back together. The surgeon thought the prognosis was good that all could be mended and Jan would have most of her range of motion back. In about a year, that is. After the surgery, Jan felt like all of the physical gains she had made over the last 3 years went right out the window. She could barely walk 1 lap around her small condo parking lot without having to lay down for the rest of the day from exhaustion. The accident came right in the middle of training for G2G. That meant she was unable to continue her run training for at least 8 weeks. Her race prep was severely hampered. But once cleared to restart training, she worked hard to regain the fitness she’d lost. She got a medical release to participate – even though she could not raise her left arm above her shoulder without help. Until G2G, Jan had ALWAYS finished. 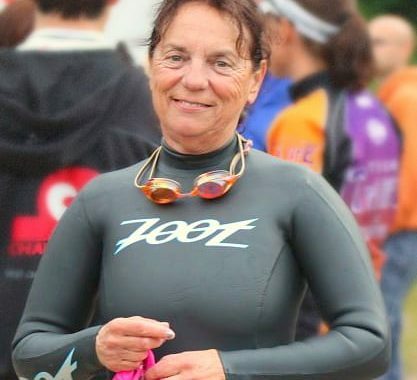 She’d never been pulled from a race for not making the cut off, and never quit a race. 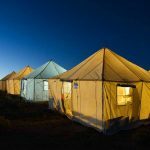 All that changed at G2G in September 2015. Jan was not able to complete all the segments within the prescribed cut-offs. But that didn’t stop her from making the best of it. She participated when she was allowed and stayed on cheering and helping the other participants. What’s a Thwarted Ultra Runner to do? After a devastating injury and a failed G2G run attempt, some people might have taken a year or two off to recover and “lick their wounds.” Not Jan. In March, she embarked on an even bigger adventure: To travel across the US on foot, alone and unsupported. 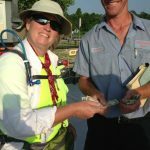 Relying on her wit and ingenuity, a pull cart named “Morpheus”, and the kindness of strangers. 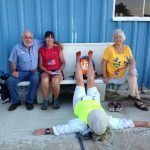 To learn about Jan’s cross country journey, read part 2 of the story! 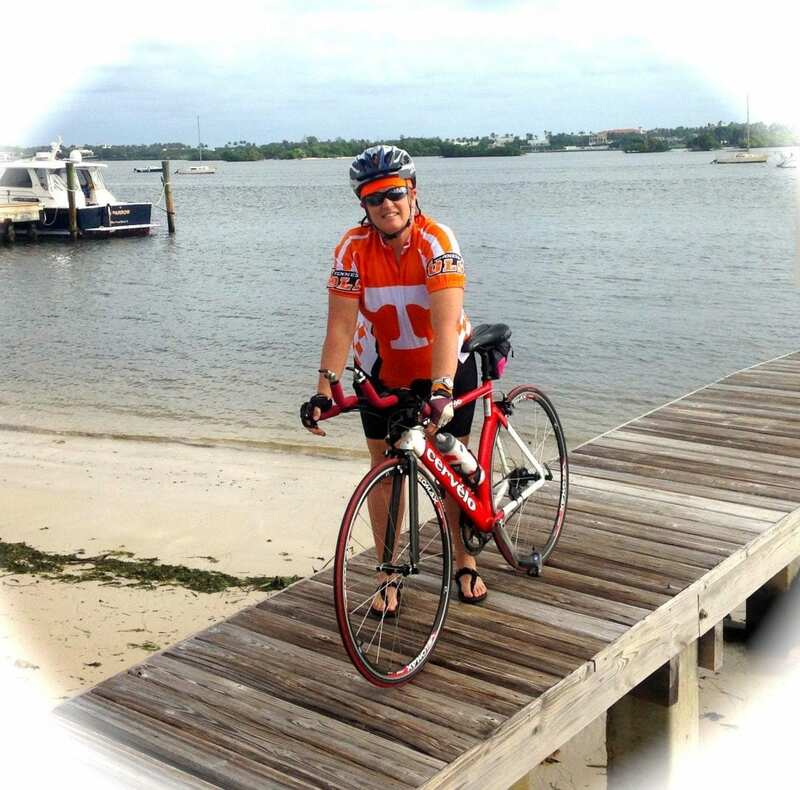 Jan crossed America to benefit the September 11th National Memorial Trail Alliance. 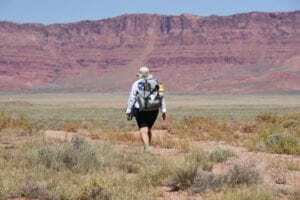 The trail is a 1,300 mile system of trails and roadways that links the World Trade Center in New York, the Pentagon in Washington D.C and the Flight 93 Memorial in Shanksville, Pennsylvania. It serves as a tribute to the fallen men and women who perished on September 11, 2001. 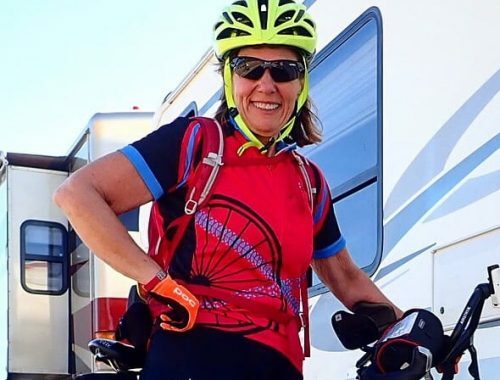 You can donate in honor of Jan’s journey. 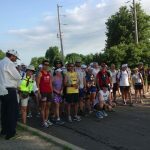 The September 11th Trail Alliance is a not-for-profit, 501(c)(3) Organization and all donations and contributions are tax deductible. 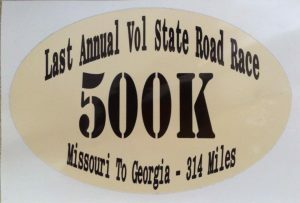 Be sure to Designate “Jan Walker’s Run Across America” as the Designated Fund!